How to be more like a duck. 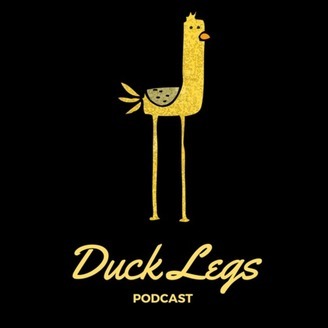 The Duck Legs Podcast is a show hosted by physiotherapy students seeking to gain wisdom & knowledge from successful professionals. 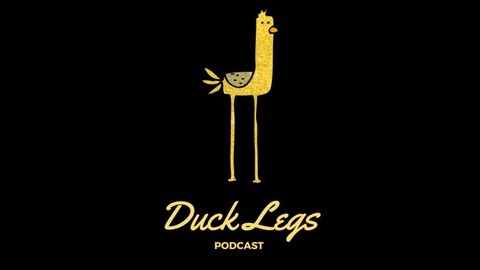 The podcast is focused around this quote by Jacob Braude: “Always behave like a duck- keep calm and unruffled on the surface, but paddle like the devil underneath.” We're trying to go beneath the surface to learn the tools and traits that gives our guests the mindset to overcome challenges and thrive. The podcast will be an inside look into how our guests are able to work so efficiently and impact positive change.